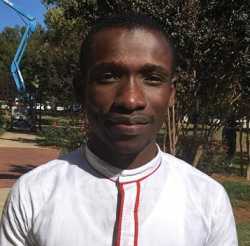 Frederick (Ghanaian) is a second-year graduate student and graduate research assistant at Mississippi State University in the Department of Agricultural Economics. He is interested in Environmental and Natural Resource Economics. In his spare time, he enjoys singing.